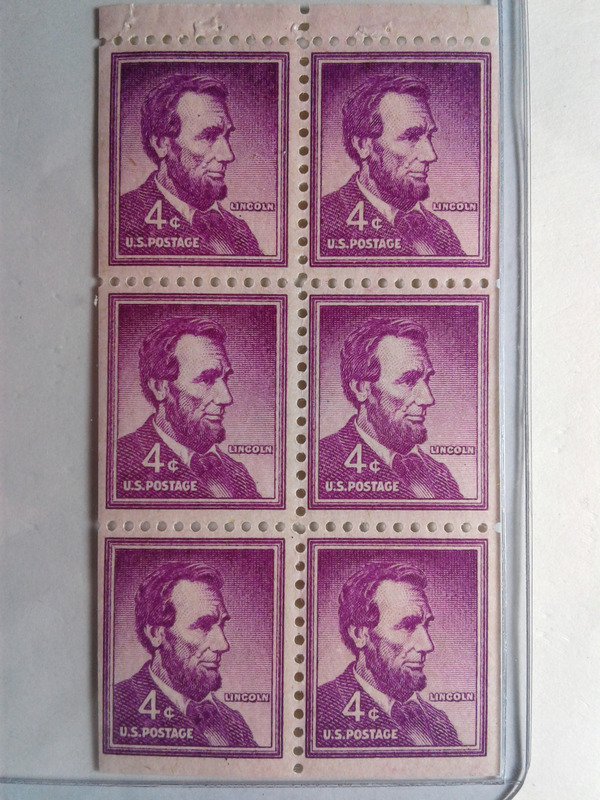 SCOTT # 1036A 20 SETS OF LINCOLN PANES GEMS ALL MINT NEVER HINGED STUNNING !! EXCELLENT PIECES. YOU ARE BIDDING ON 20 PANES !! 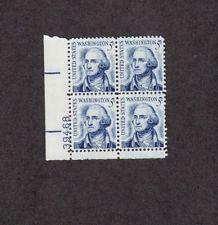 Scott # 1278a 1 Cent Jefferson Pane GEM Mint Never Hinged Stunning !! 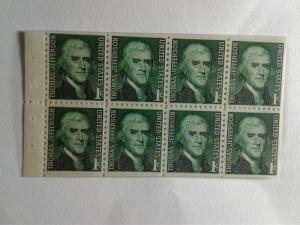 Scott # QE1 Plate Block of 6 10 Cent Special Handling Mint Never Hinged GEM !!! 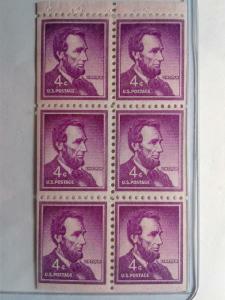 Scott # 1100 Gardening Plate Block Mint Never Hinged Great Looking GEM ! !